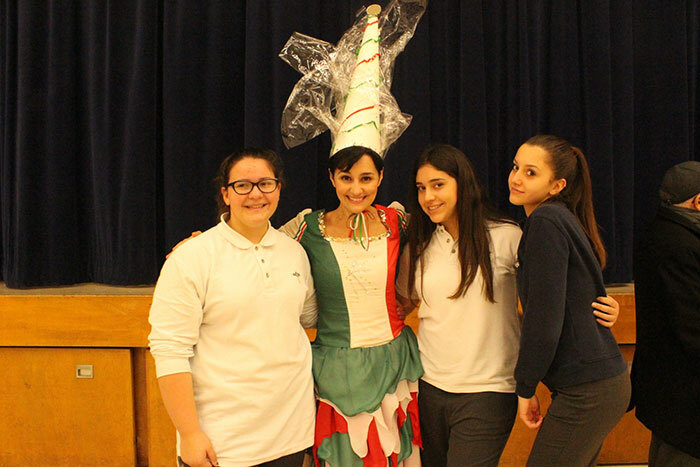 The Italian Fairy, Sumona Rodano, visited several York Catholic schools that host the International Languages Programs in November and December. 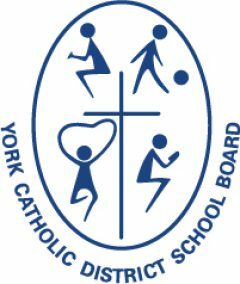 Those schools included: St. Padre Pio, St. Clement, St. Raphael the Archangel, Our Lady of Fatima, St. Cecilia, St. Gregory the Great, Our Lady of Peace, Guardian Angels, and St. Nicholas. More than 1,200 students will not quickly forget the day the Italian Fairy visited. 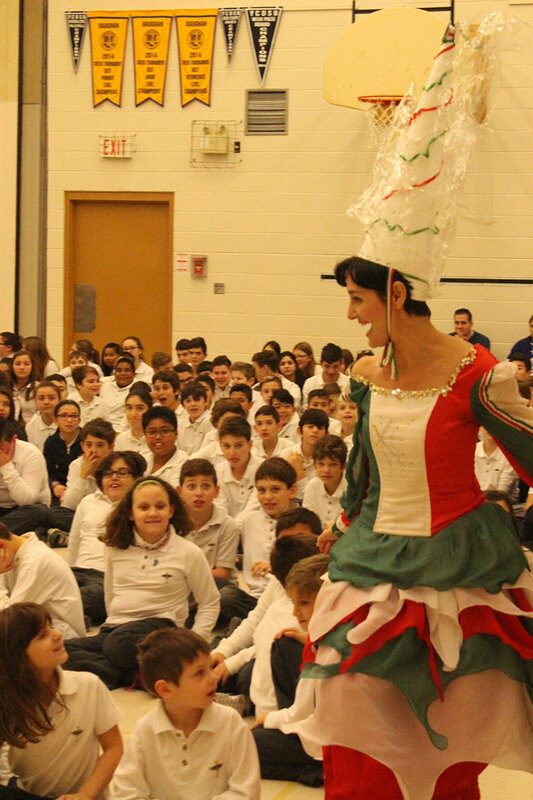 It was a day filled with Italian music, language and magic that gave students and their teachers a taste of Italian culture through a powerful musical performance. The principals of the nine schools welcomed the initiative and highlighted its educational value. 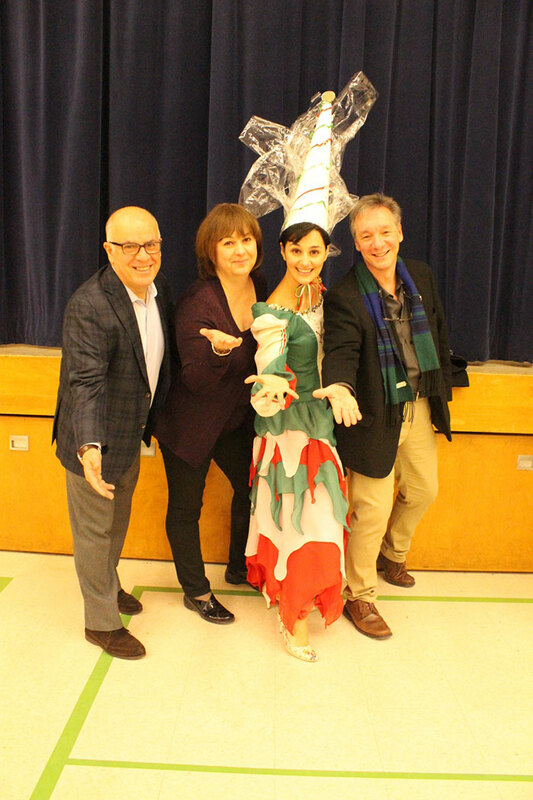 The project was designed and organized by the Board in collaboration with Centro Scuola e Cultura Italiana and the Educational Office of the Consulate General of Italy in Toronto. Born in Piedmont, Italy, Simona Rodano has more than 15 years of experience in the field of ‘edu-tainment.’ In Italy she worked as an actress and singer for major television networks and theatres.She is also the author and producer of bilingual ‘edu-musicals,’ in both Italian and English, for schools and families that wish to teach Italian as a second language to their children and students. Simona Rodano has received numerous awards for her exceptional artistic talents. Among these are the IAAE Award (Association of Italian American Educators), the IBLA CARNEGIE HALL Award, as well as the honorary citizenship of Little Rock, Arkansas. Simona Rodano is a university graduate of Biological Sciences, but, thanks to her exceptional vocal skills, she concurrently earned a degree in Singing at the Accademia Internazionale della Musica in Milan. 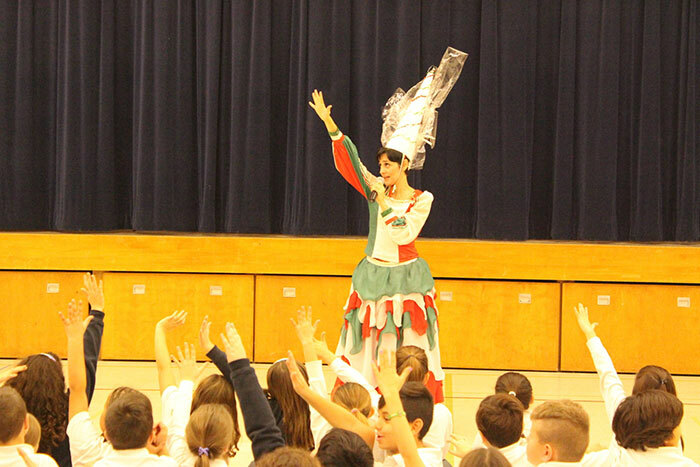 The performances of La Fata Italiana always deal with global issues like ecology, recycling, the environment and diversity. Her songs are based on engaging pop, rock and jazz music, always sung either in Italian or in multiple languages, such as Spanish, French and Portuguese. 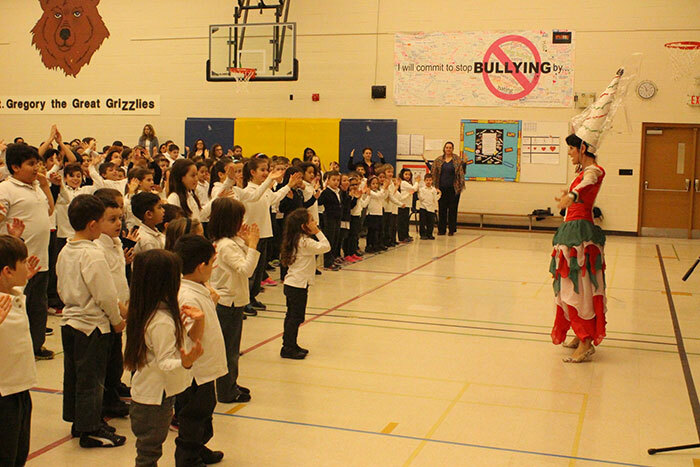 They are designed specifically to be understood, learned and implemented at all levels through music and movement. 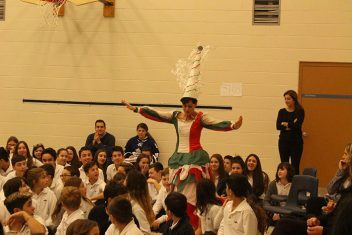 “I was impressed by the good level of interaction in Italian between the Italian Fairy and the kids. Not only did they mimic her movements and gestures, but they also used the language while acting and dancing,” said Maria Cristina Mignatti, Education Officer, Consulate General of Italy, Toronto. “Engaging audiences to become enthusiastic learners is my motto”, commented Simona Rodano.